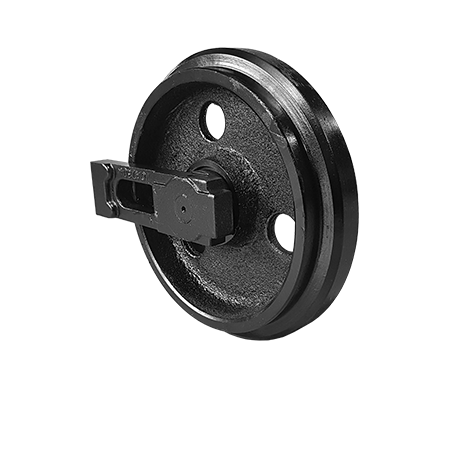 Impact and wear resistant idler wheels for longer life. Lifetime lubricated bearings. Supplied complete with side block mountings for immediate fitting.